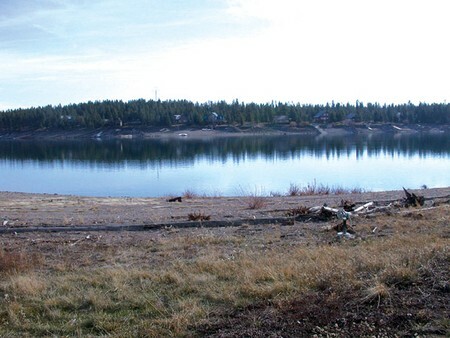 Waterfront lot on the Island Park Reservoir. Approx 1.18 acres. Already has a portable dock and community water on lot. Power and phone are available. Year round access in a gated community.